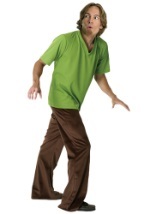 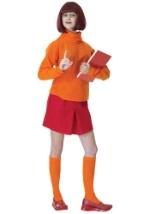 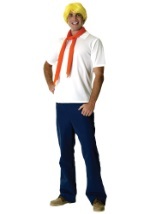 This classic cartoon character will come to life this Halloween when your or your child puts on one of our great Scooby Doo costumes. 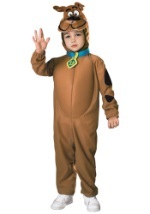 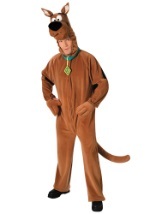 We know that Scooby fans come in all ages, so we have sizes available for both adults and children. 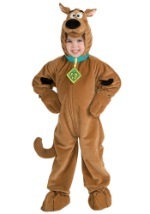 Have fun begging for some Scooby snacks as the mystery-solving dog, Scooby Doo!